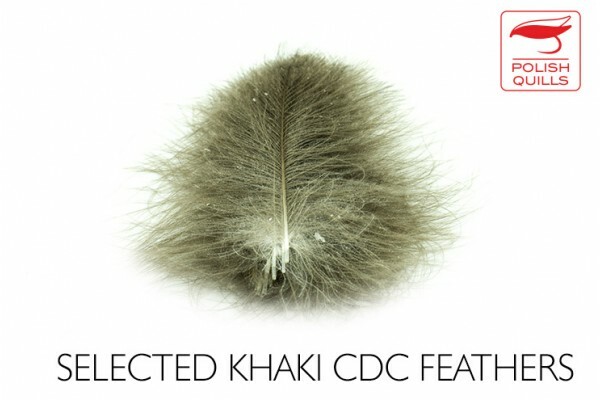 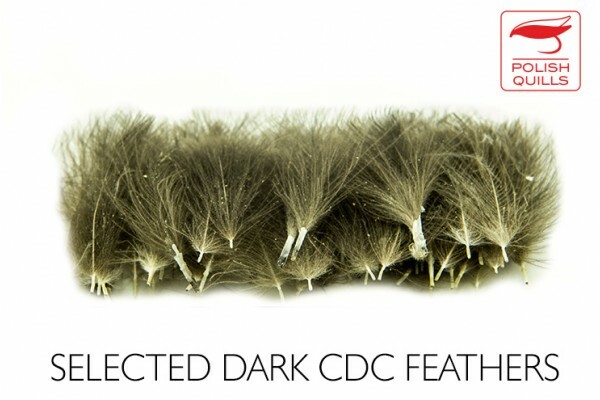 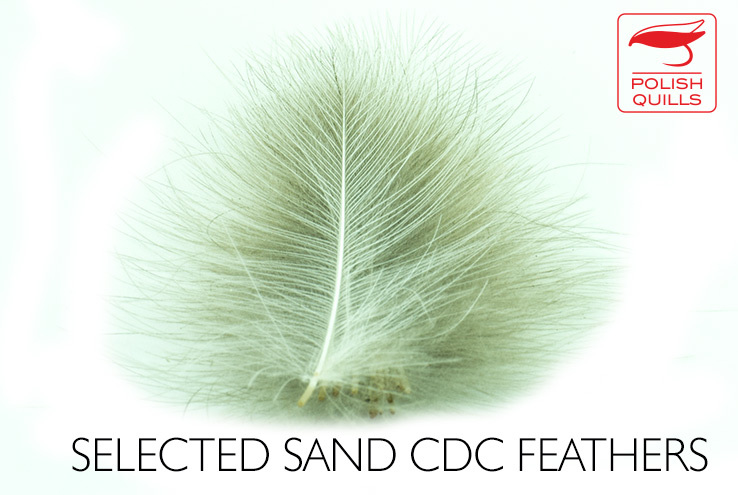 One bag contains 50 pcs of hand selected wild duck feathers. Choice between dark and bright. Crazy work to do these! 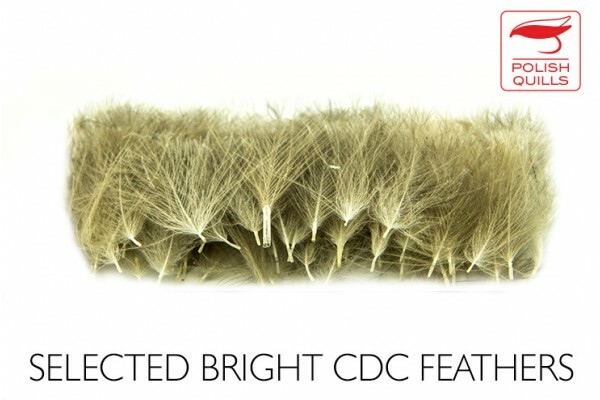 No rubbish at all, beautiful feathers.